I did this illustration in the first few months that I had come to Canada. It's done with acrylic colors on a piece of cardboard. as a new immigrant I had no idea where I could find art papers and supplies. 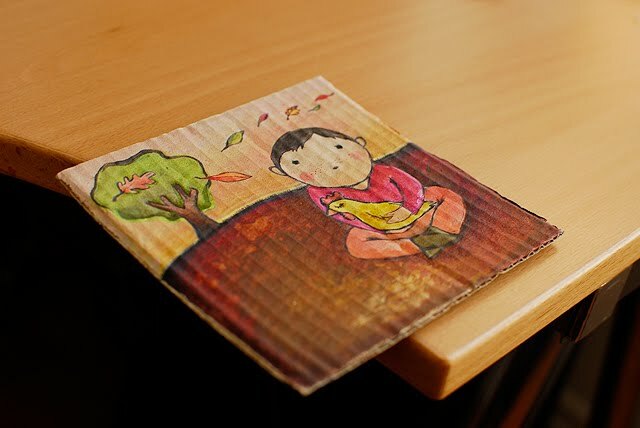 I love it... Do more artworks on cardboard, it has a nice texture. I love the texture too! Awww... I remember the time when I was a new immigrant in Canada. This illustration has totally awaked that feelings of vulnerability and uncertainty. Did you have it too? I love the texture that the cardboard gives it! That's so beautiful, and colorful. 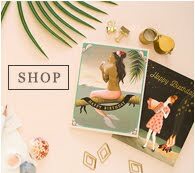 The illustration is giving a great professional and perfect look. Very nice sharing, Thanks for posting. This is just so lovely! 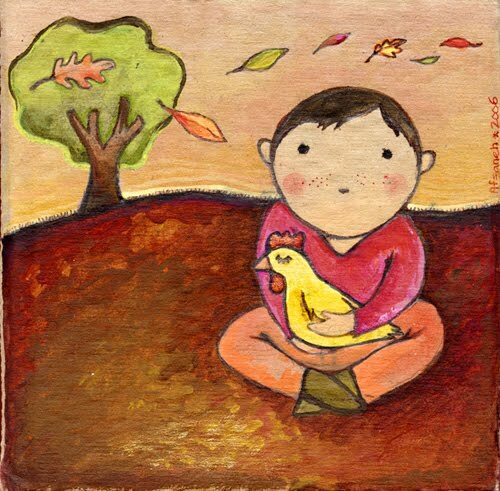 Dearest sweet afi, this illustration is soo adorable! I love that cue chicken! Have a lovely merry happy day and love to yoU! I love LOVE this illustration. It's full of sweetness... I love the colours too. Dear Afi, when you come back, please visit my blog - there's an award waiting for you!